With origins dating back millennia, ink painting and calligraphy have come to visually define the Chinese artistic tradition. Stanford University’s Cantor Arts Center places them in a modern context with its new exhibition, 墨境 Ink Worlds: Contemporary Chinese Painting from the Collection of Akiko Yamazaki and Jerry Yang. 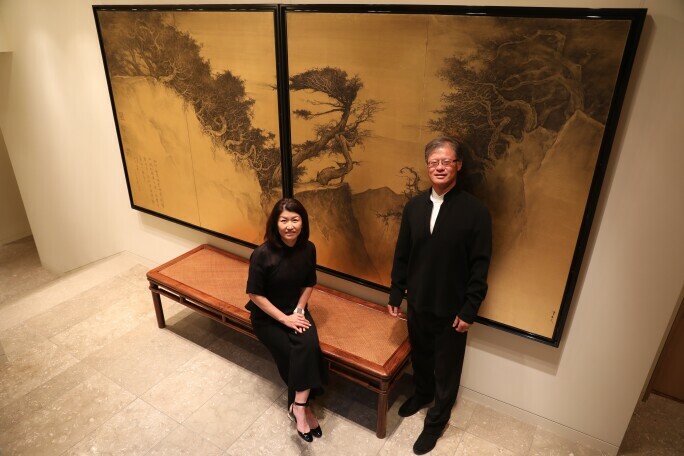 Dedicated Bay Area arts philanthropists and Stanford alumni Akiko Yamazaki and Jerry Yang have been building a collection of Song dynasty ceramics and Ming dynasty calligraphy for almost two decades. Here, they present contemporary calligraphy and its representational counterpart, ink painting. The works on view – which range from Mi Wanzhong’s 1625 ink-on-paper drawing The Paradise Landscape of Yangshuo to Zheng Chongbin’s 2017 mixed-media work Merged with Variant Geometries – demonstrate the range of modern adaptations of the classical art forms, and emphasise the flourishing state of the practices today. Jerry Yang and Akiko Yamazaki both agree that "[these artists] attempt in their own ways to combine traditional training and techniques that they practiced for years, and apply modern contexts in which they all live....Most of the artists are still active, with some producing their most mature works currently. It is wonderful to see how they evolve as artists over several decades. Much of these artists' evolution also overlap with the tremendous geopolitical, economic, and cultural change in China over the last four decades." Zheng Chongbin, Chimeric Landscape, 2011. Collection of Akiko Yamazaki and Jerry Yang. Liu Guosong, Zen Dream, 1966. Collection of Akiko Yamazaki and Jerry Yang. 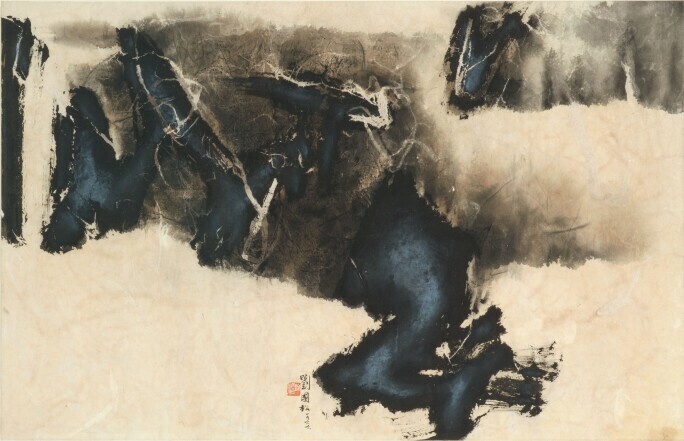 Calligraphy and ink painting are popular practices among China’s elite artists. Though they both consist of brushing ink over paper or silk, ink painting has historically depicted the natural world, such as flowers, bamboo stalks or landscapes, while calligraphic writing entails the meticulous copying of ancient and sacred texts. 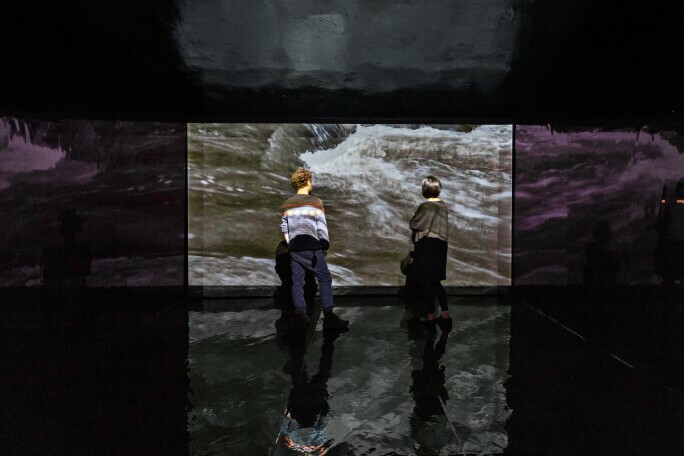 New approaches to ink, including in film – such as Xu Bing’s The Character of Characters, 2017, and Zheng Chongbin’s Chimeric Landscape, 2015, which surrounds the viewer with sound and projected calligraphy – continue to expand and modernise the medium. “The two art forms are closely related. 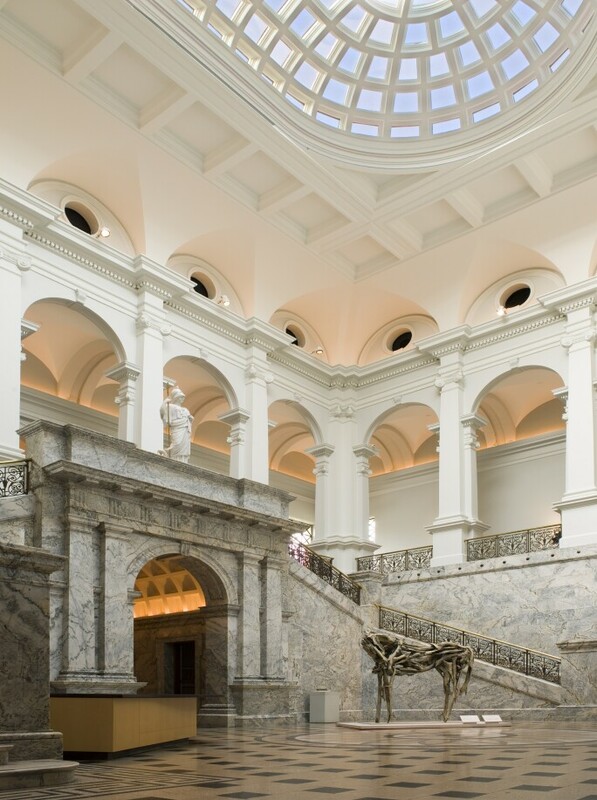 They employ overlapping, though not identical, techniques, and often share a common aesthetic,” says Arnold Chang, an artist and a classical paintings consultant for the collection. “Together, Jerry and Akiko have assembled a very personal collection of ink paintings by both well-known contemporary artists and relative unknowns,” he adds. Chang and photographer Michael Cherney’s collaborative work Landscape, 2017, will be on show in the exhibition. Li Huayi, Dragons Hidden in Mountain Ridge, 2008. Collection of Akiko Yamazaki and Jerry Yang. 墨境 Ink Worlds: Contemporary Chinese Painting from the Collection of Akiko Yamazaki and Jerry Yang, Cantor Arts Center, Stanford University, 23 May – 3 September.